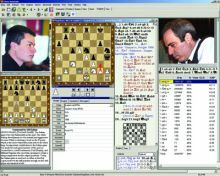 Anand – Gelfand game 3 LIVE! 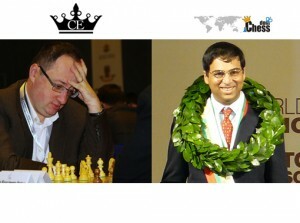 Anand and Gelfand start the World Chess Championship 2012 with game 1 on May 11th at 14:00 CET. 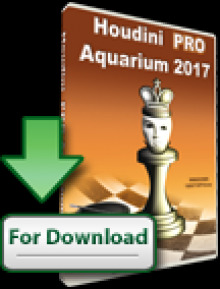 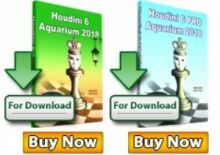 It will be commented by the European Team Champion GM Arkadij Naiditsch live on Chessdom.com.